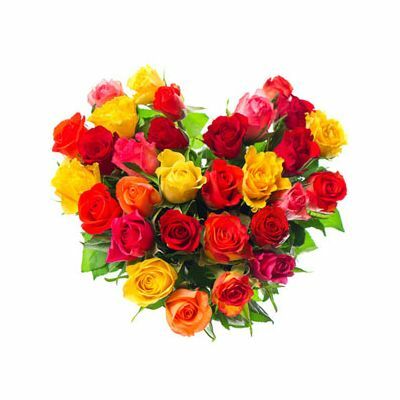 Our Multicolor Cool Heart is a romantic arrangement of Red Roses done in a heart shape. Our professional florist has specially picked 50 blooming red roses and has artistically arranged them in a heart shape. 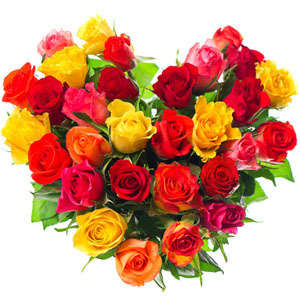 Send roses bouquet online and make bold passionate statements with our roses.